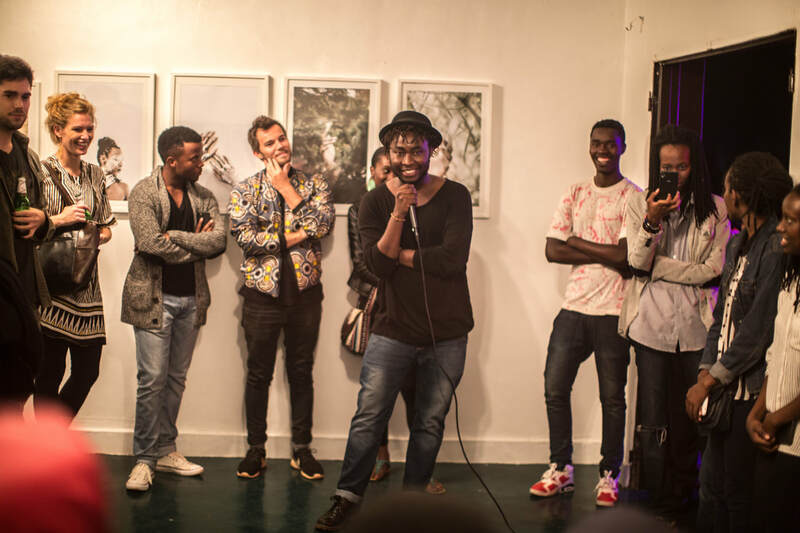 The Kigali center for Photography is the first and only Photography Gallery in Kigali,Rwanda . The Center aims to explore and promote Rwandan and foreign photography, support emerging Rwandan artists and explore beyond the medium. Workshops will be a major part of the Center. We are inviting a number of well-known international Photographers and visual storytellers, to engage with the public. We aim to engage share and exchange with the local photographers. During special Portfolio Review Sessions, hosted by international Pros, interested photographers get a special individual review of their portfolio. The goal is to improve and learn how to develop their projects. Established by Jacques Nkinzingabo , The center aims to explore and promote Rwandan and foreign photography, support emerging Rwandan artists and explore beyond the medium. The Kigali Center of photography is entirely to offer free services to local photographers. These include arranging workshops and exhibitions, on top of offering residencies to visiting international photographers and scholars to facilitate trainings. The Kigali Center of photography is entirely to offer free services to local photographers. ​These include arranging workshops and exhibitions, on top of offering residencies to visiting international photographers and scholars to facilitate trainings. KCP is the first gate on the left after the shop on KG 5 Ave. At the traffic-circle by the USA Embassy in Kayciru, exit the circle to the left, and take the second right turn on to a dirt road. KCP Iherereye kumuhanda werekeza Ku akagali ka KAMUTWA Kacyiru munsi n'ambassade y'amerika. Ukinjira umuhanda W'igitaka muri metero 50 muhabona icyapa kibereka amarembo yacu.